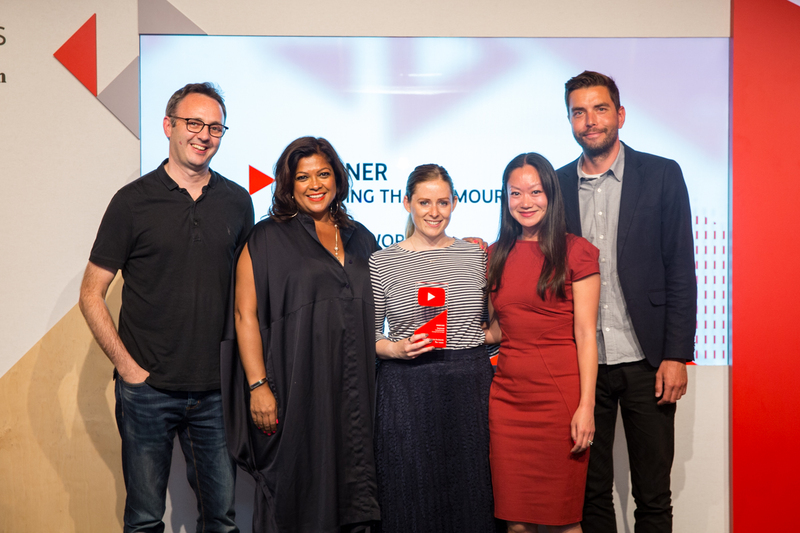 Twelve campaigns have been chosen as stellar examples of brand-building, culture-changing or business-boosting online video ads and are YouTube Works for Brands winners for 2018. 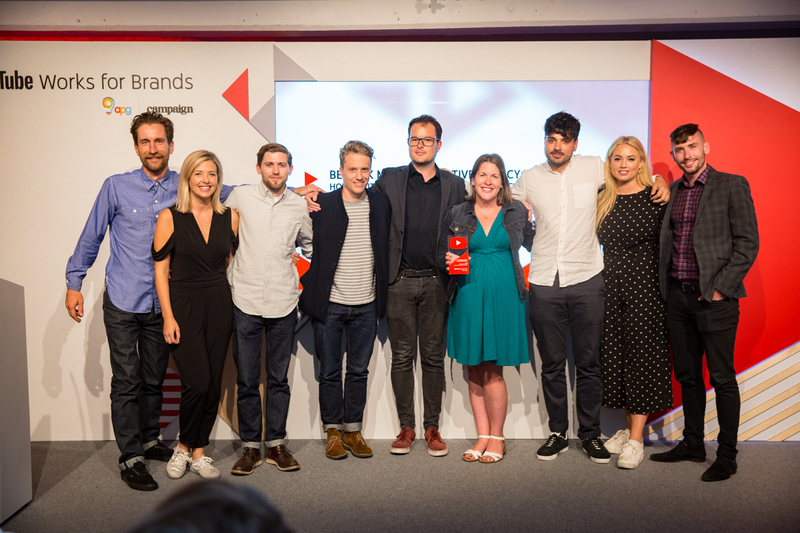 Hostelworld and its agency Lucky Generals have been crowned Grand Prix winners for “Clickbait Charlie - A Shockingly Effective YouTube Campaign”. 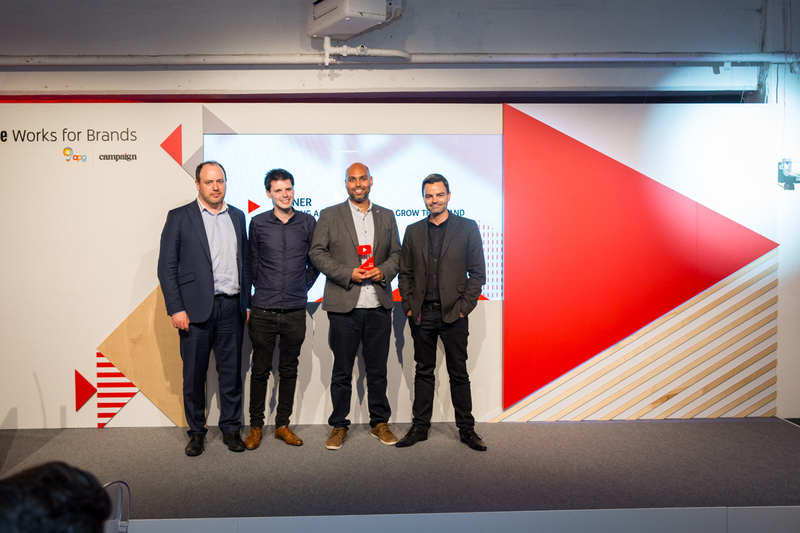 An additional winning entry from Hostelworld and Lucky Generals - “Speak the World - Proving That Humour Can Travel” - contributed to Hostelworld also being named Best UK Breakthrough Advertiser. 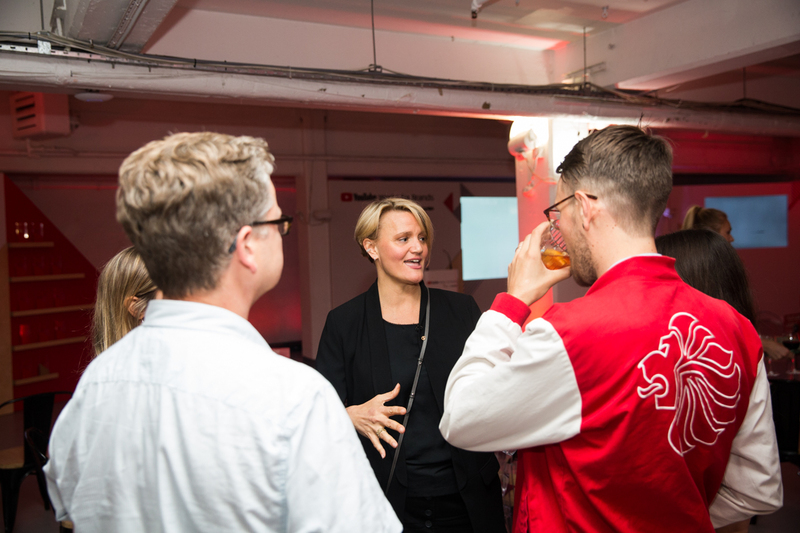 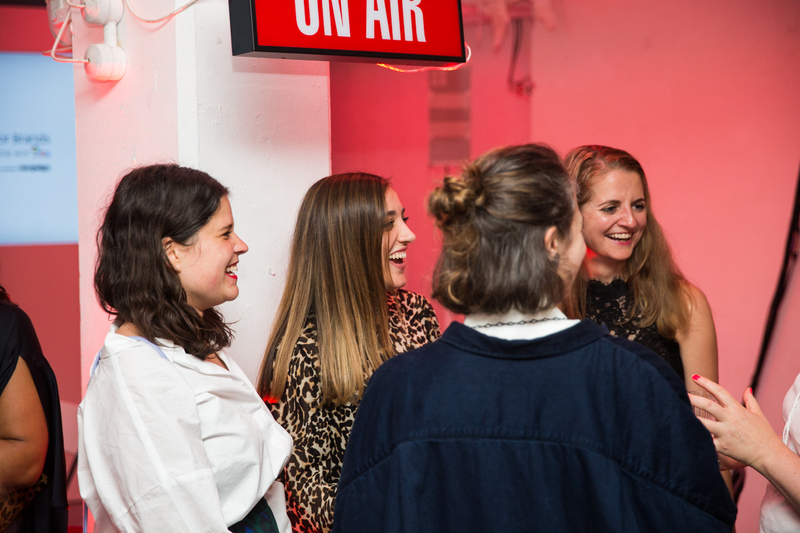 The results were announced at a celebration at Soho’s The Vinyl Factory on June 7 (pictured above) and you can find them all below. 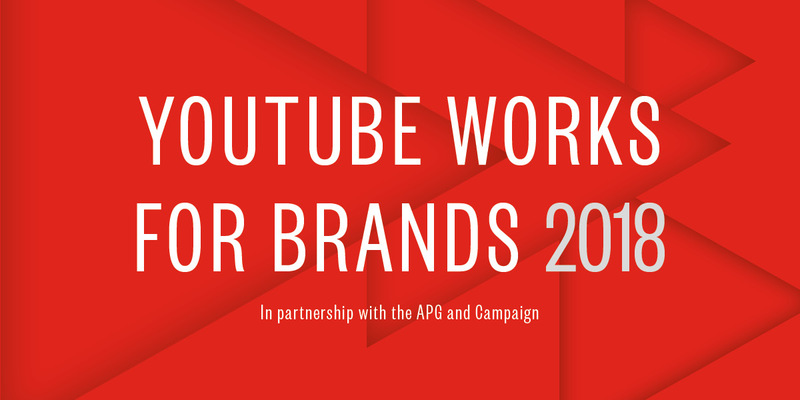 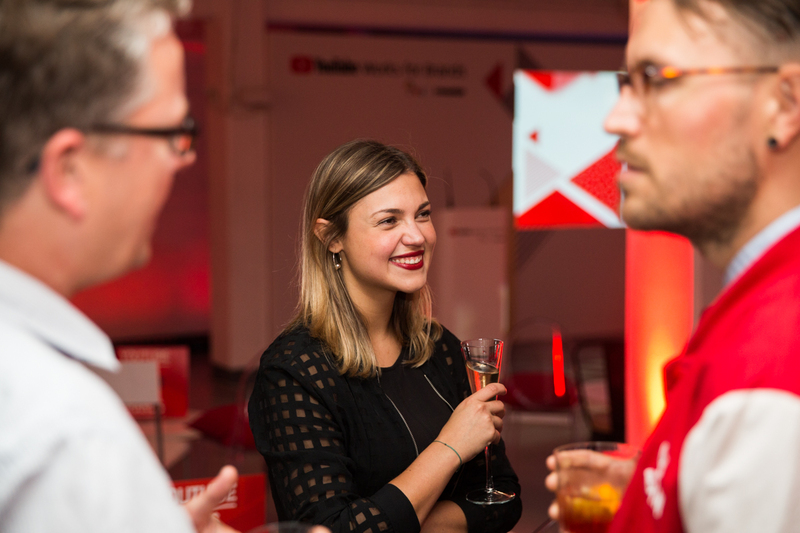 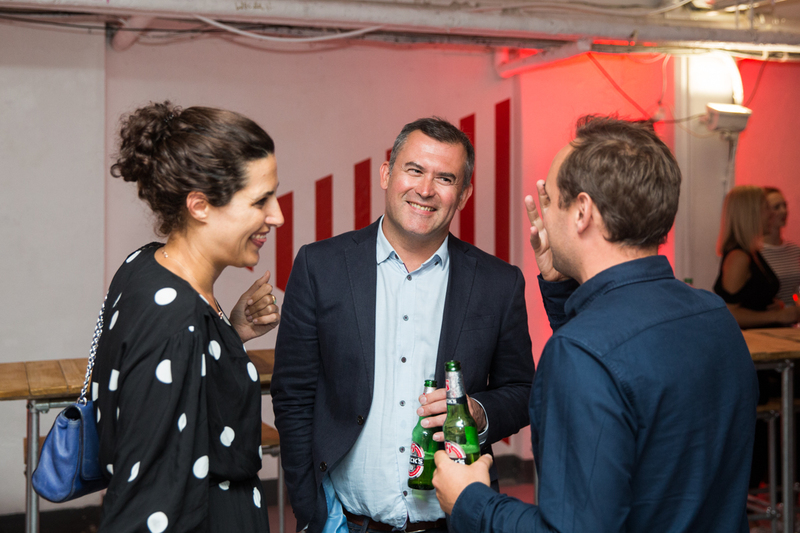 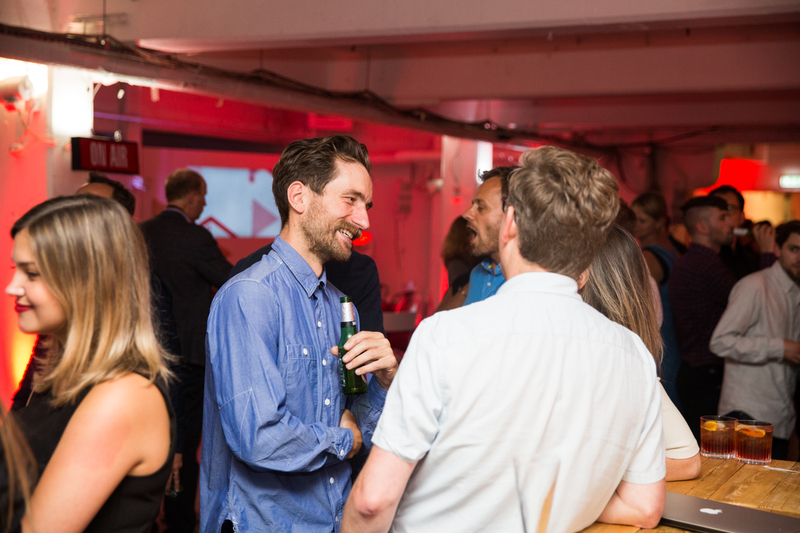 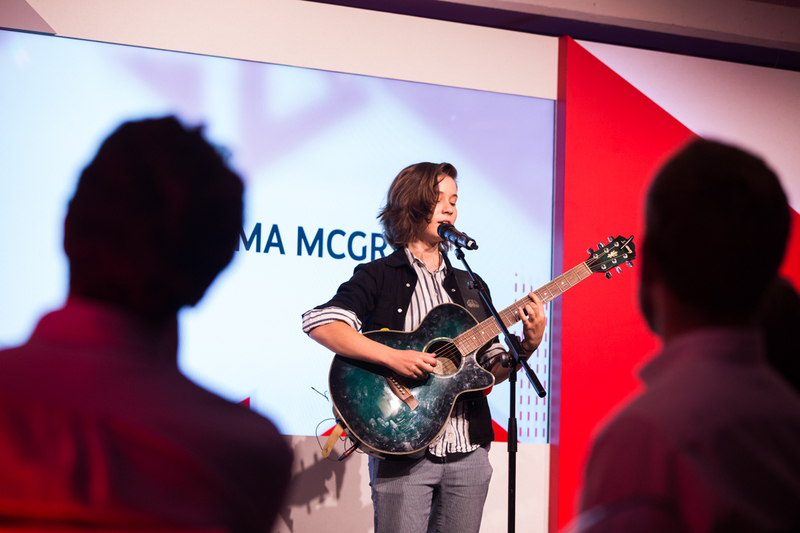 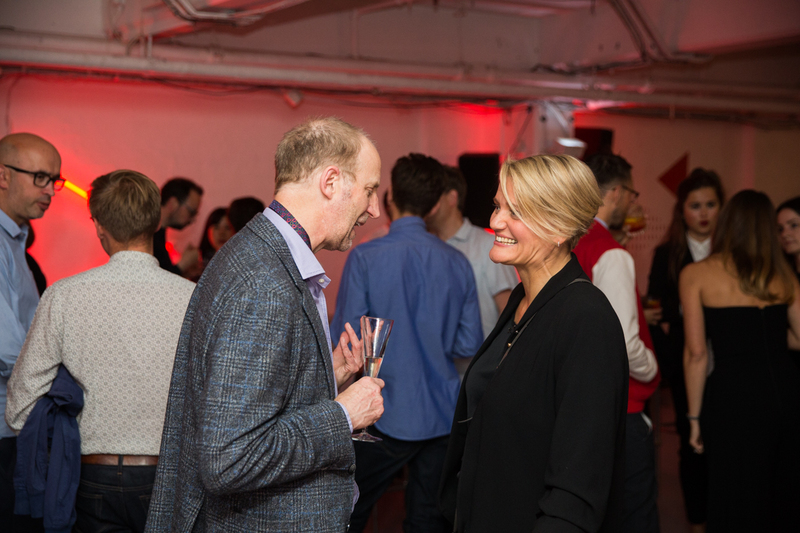 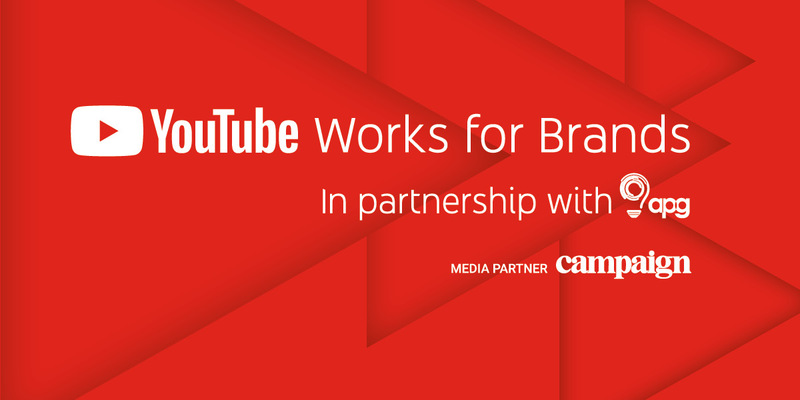 YouTube Works for Brands awards were created with the APG last year to champion innovation and effectiveness in online video advertising; Campaign became media partner for 2018. 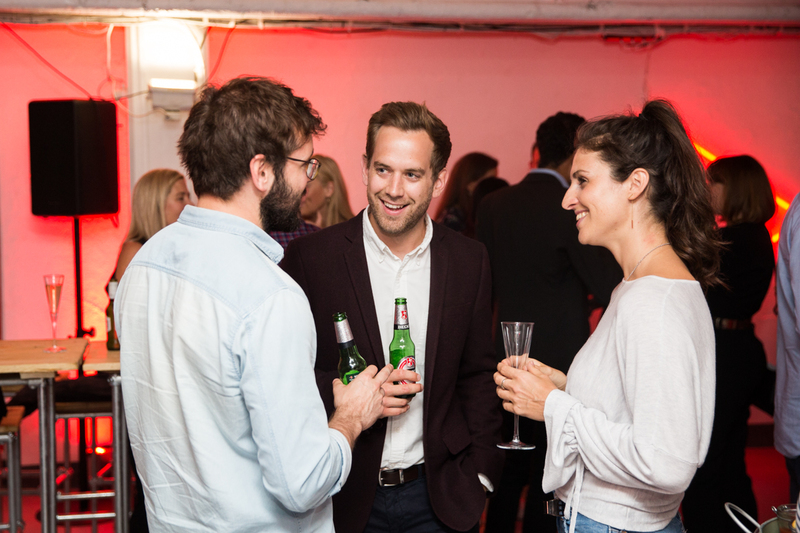 Entries rose by 30% this year. 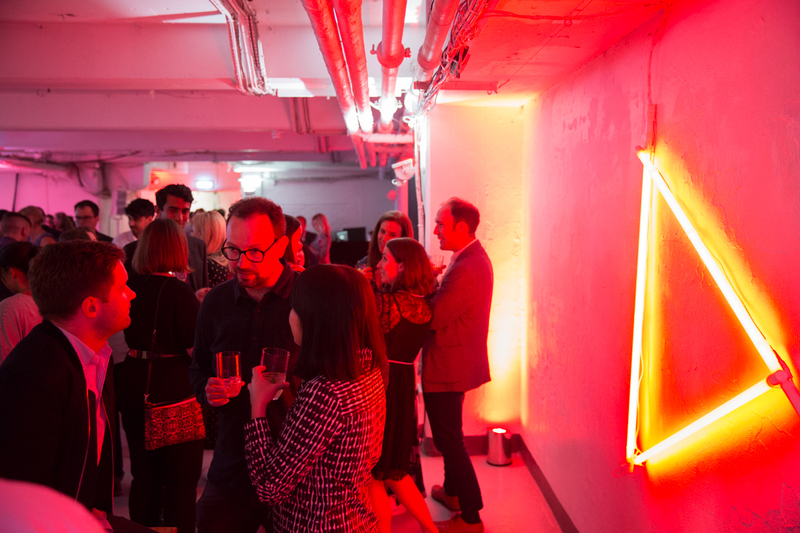 Following the APG awards convention, there are no set categories and special prizes are awarded at the judges’ discretion. 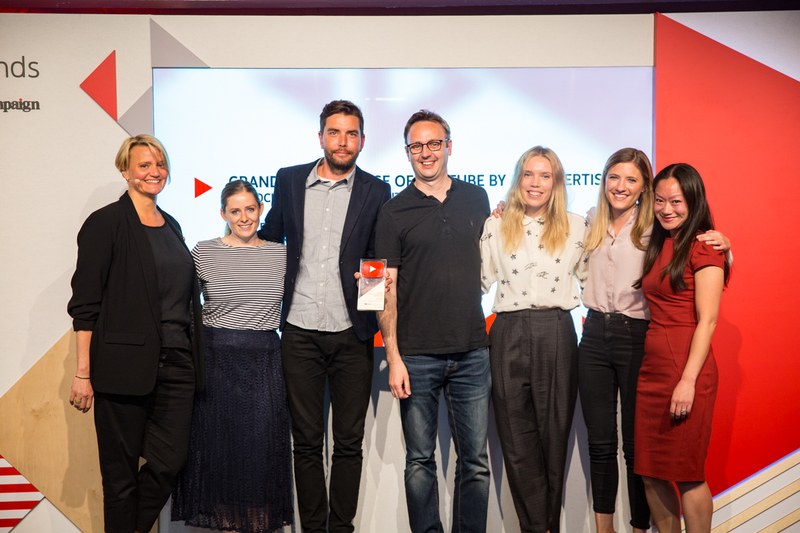 Entries were judged equally on three criteria – how well is the story told, how big was the effect, relative to what could be expected within the category and the budget of the campaign, and how much did YouTube add to the effectiveness or efficiency of the campaign. 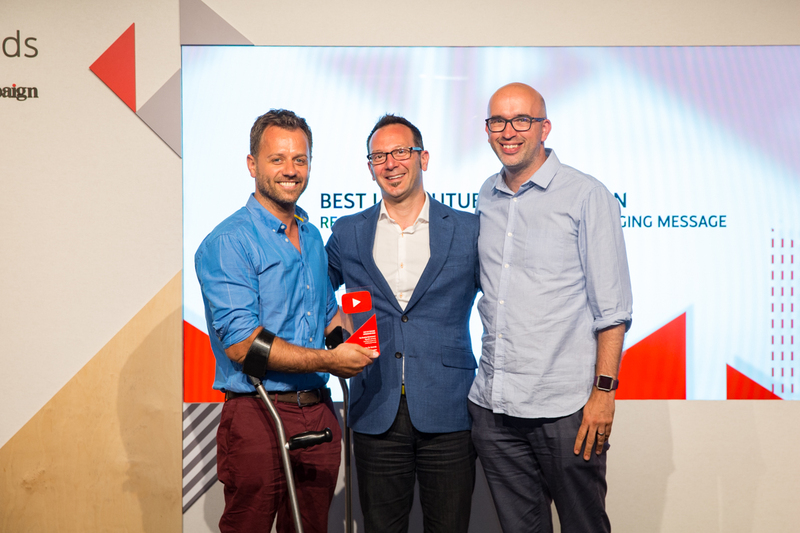 The online hostel booking platform’s entry leveraged the strength of YouTube as the natural home of comedy and the irreverent nature of the Hostelworld brand to lift the top prize. 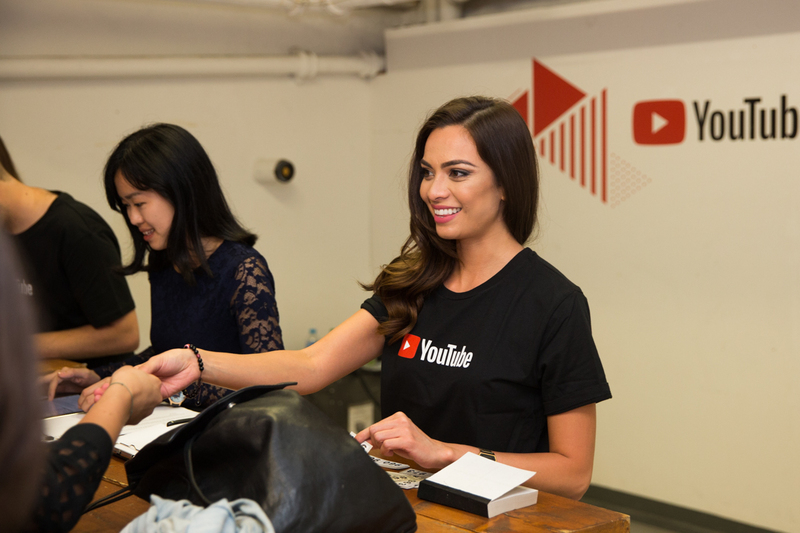 The creative played to the YouTube riff of attention-grabbing native storytelling. 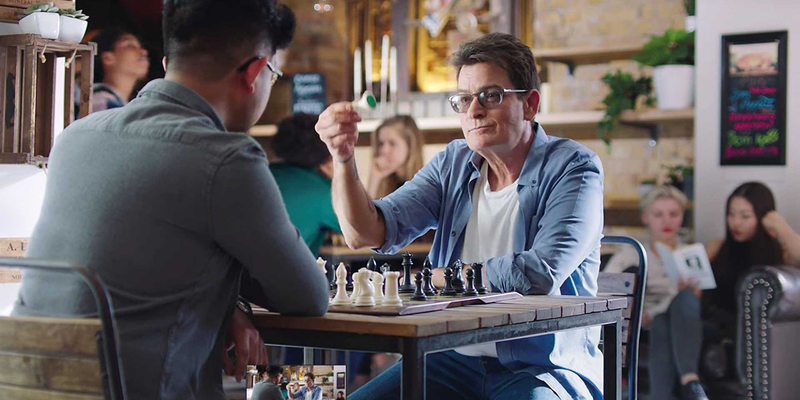 It raised a laugh and - importantly - hostel bookings, which increased by 21%. 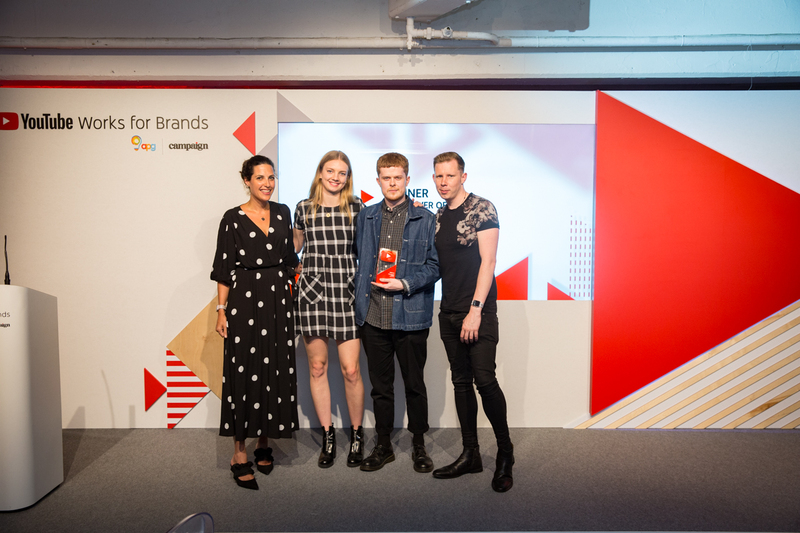 We’ve pulled together everything you need to know about the awards and made it easily accessible here. 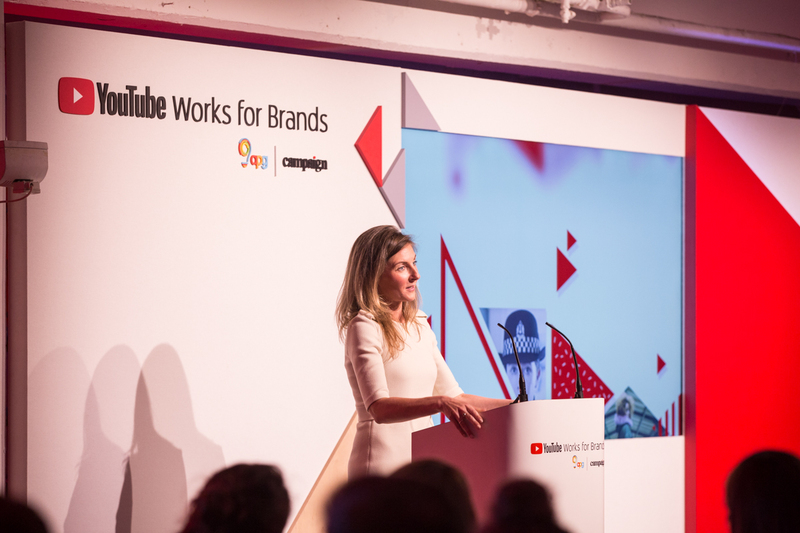 From the forewords from our chair of judges and partners to some juicy insight into making the most of YouTube - and all the shining examples of winning success in between.